Last call for tonights show. 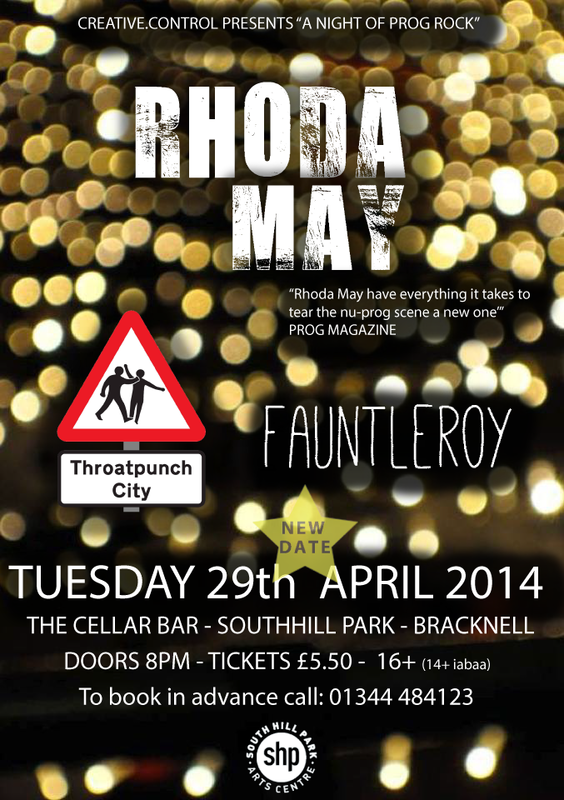 We know it’s a tuesday night, but if you fancy some awesome prog rock come check out Throatpunch City & Fauntleroy! You won’t be disappointed, oh and we’ll be playing too. Check out the event details here.